Holiday to Bali. Heard this phrase, most people would imagine a luxurious and expensive vacation yamg. Actually not as expensive vacation to Bali we imagine that we know little about Bali. 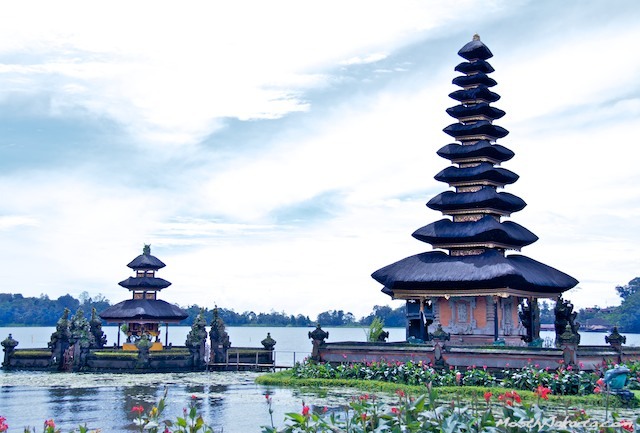 Actually the biggest expenses for a vacation to Bali is a budget for transportation to the island of the gods. The second sequence is followed by the accommodations or lodging budget for consumption or food during the holidays. Prepare buddy vacation plans ranging from how many days, transportation to the destination, during transportation in Bali, cheap hotel recommendations and so on. Indeed, we often want to vacation when the holiday season arrives as Eid, the new school year, or the new year. Keep in mind that as other attractions, Bali during the holiday season over, things get expensive, starting transportation such as airfare, hotel rates and meals. The increase in the price of the holiday season can be doubled compared to normal days, so avoid vacation during the holiday season. 4. Choose a cheap hotel. Besides being cheaper, if possible located close to attractions. My advice is choose which hotel in downtown Denpasar, as far as I know now the price is cheaper than in areas such as Poppies Lane Kuta beach. Additionally Denpasar position is located in the middle so that my friend can easily visit attractions besides the beach of Kuta. To get around Bali, my friend can rent a bike at a price of 50 thousand Rupiah per day. Looking for a cheap meal at Bali sometimes easy - easy to hard. My advice choose a hotel that includes breakfast fare to save expenses. Food prices in tourist locations tend to be more expensive than usual place, my advice is look for food stalls at the village or small alleys to get a cheaper price. By - by in Bali is not as expensive as the price of food. Many places to shop for souvenirs typical of Bali are cheap, like Sukowati Market, Shop Bali Agung in Tanah Lot or in other traditional markets. 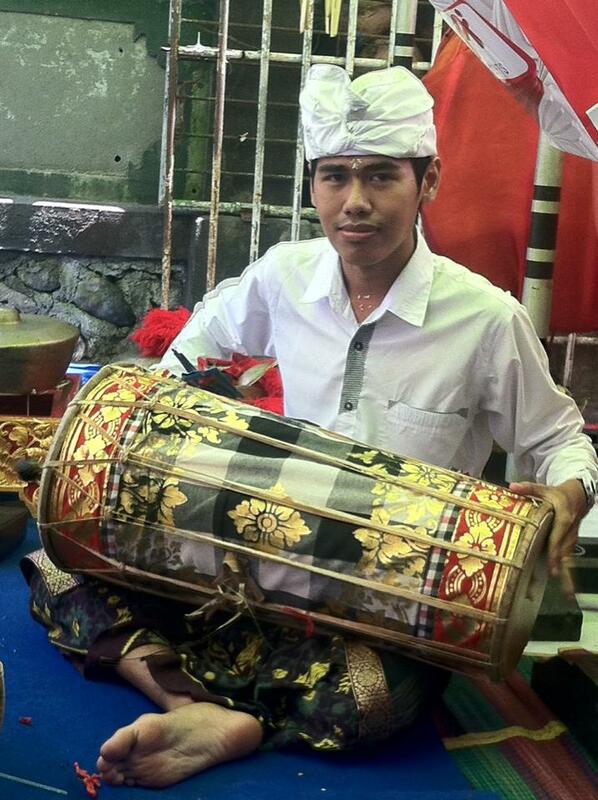 But if you want a gift that is more exclusive, shopping friend can Joger, shopping art results in Ubud or in Batubulan. Hopefully the above tips can make a friend on holiday to Bali with a safe, comfortable and certainly cheap.